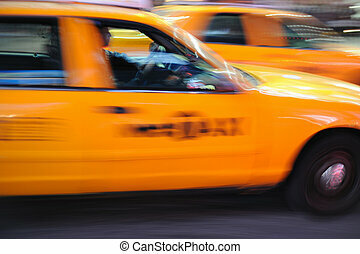 Photo new york city taxi, blur focus motion, times square. 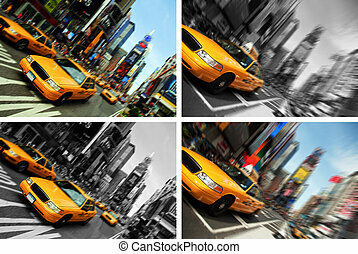 New York City Yellow Taxi, Blur focus motion. 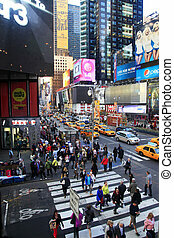 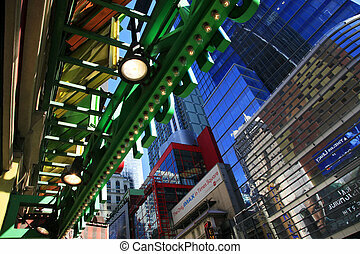 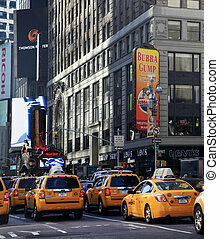 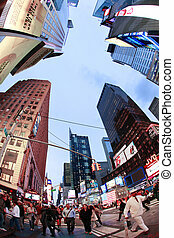 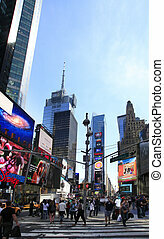 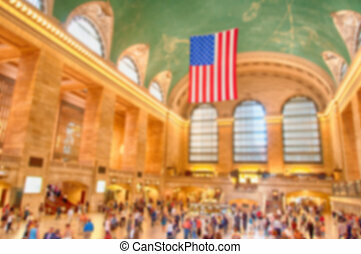 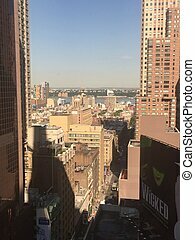 New York City Times Square with Yellow Cab and busy traffic. 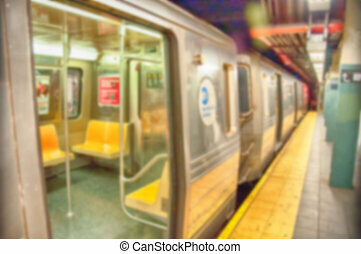 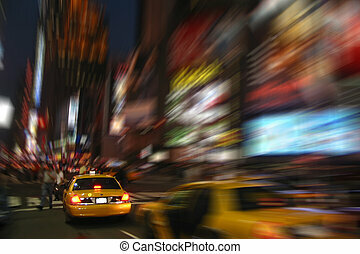 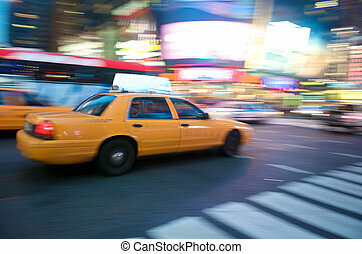 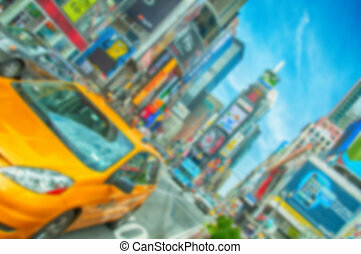 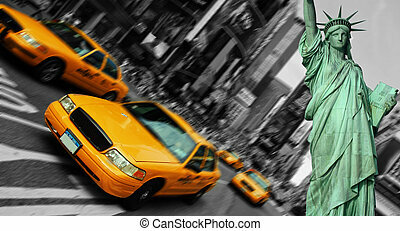 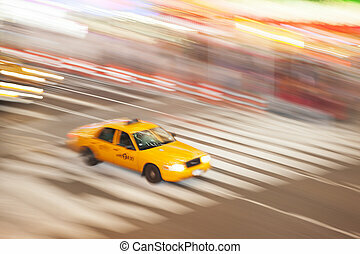 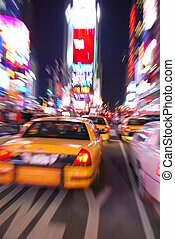 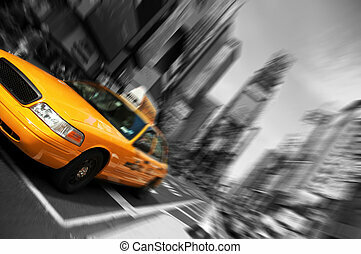 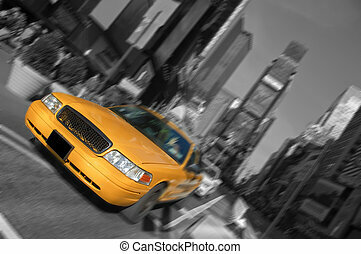 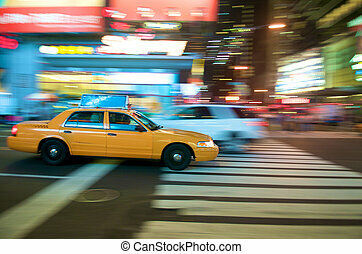 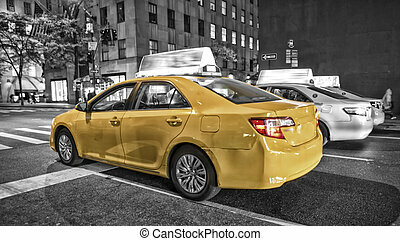 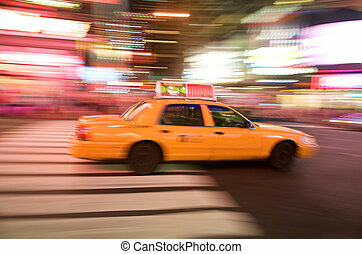 Beautiful Vibrant New York City Taxi, Times Square, Motion Blur. 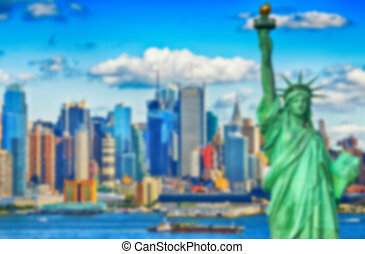 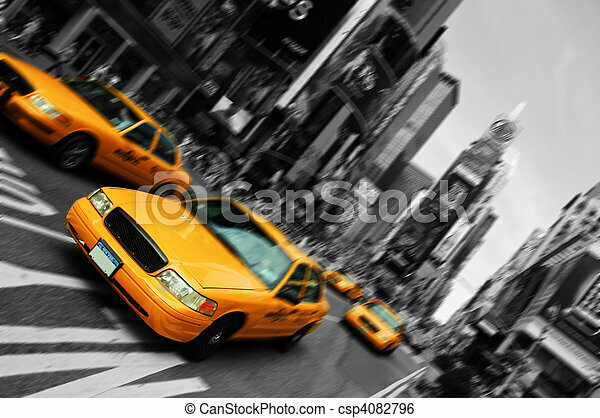 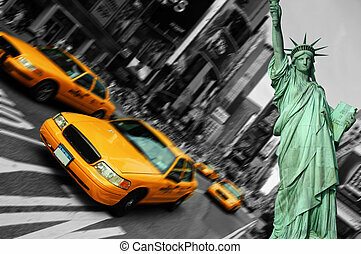 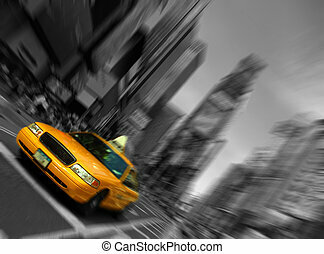 All logo and trademarks are blurred out..
Beautiful Black and White New York City, Times Square Yellow Taxi, Motion Blur. 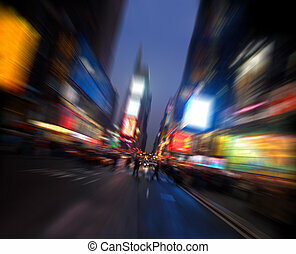 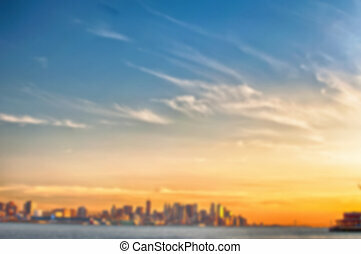 All logo and trademarks are blurred out.